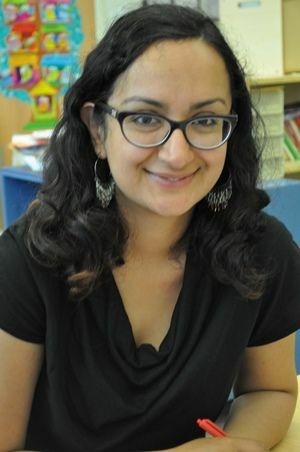 A love of literature became a thread through Maleeha’s own grade-school education, which took place in three different countries—Saudi Arabia, Pakistan, and the U.S. Maleeha has been teaching third grade for 12 years, first in public schools and, for the last six, at FCS. In her spare time, Maleeha reads, especially South Asian authors, and writes poetry in the Pakistani language Urdu. She spent a good part of her recent summer in a workshop retreat with other children's authors.